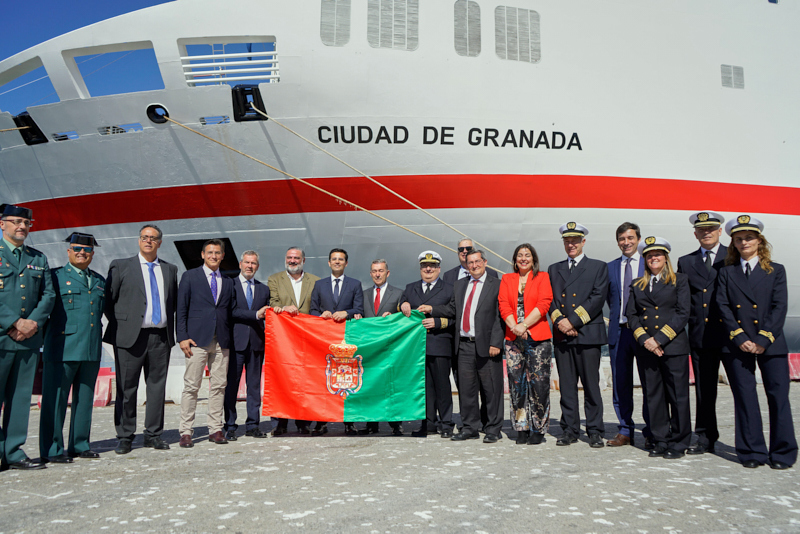 After a serious renovation, ro-pax SOROLLA has been renamed into CIUDAD DE GRANADA during a ceremony in the port of Motril. Trasmediterranea is changing the names of several ships, like the CIUDAD DE PALMA (ex DIMONIOS) and the CIUDAD AUTÓNOMA MELILLA (ex FORTUNY). 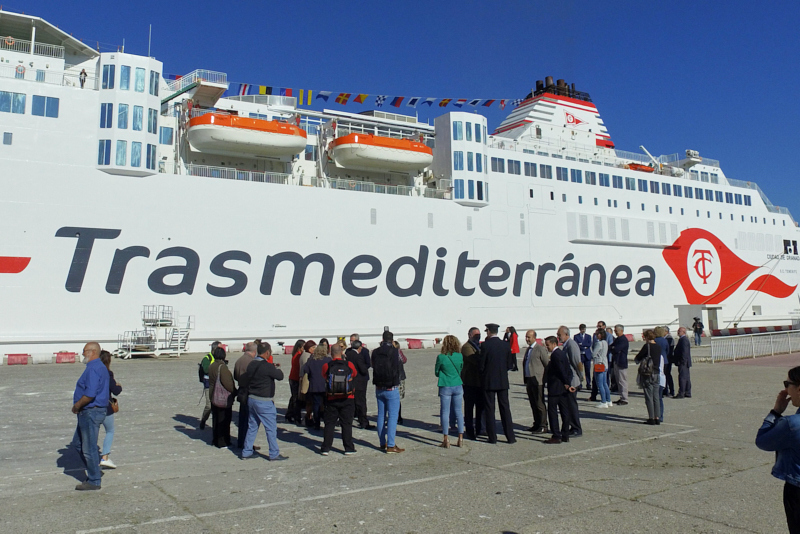 The vessel will be used on the Almeria-Melilla route.